A quiet woman, Mildred is supporting not only herself and her mother, but also her late brother’s children as they go through school. 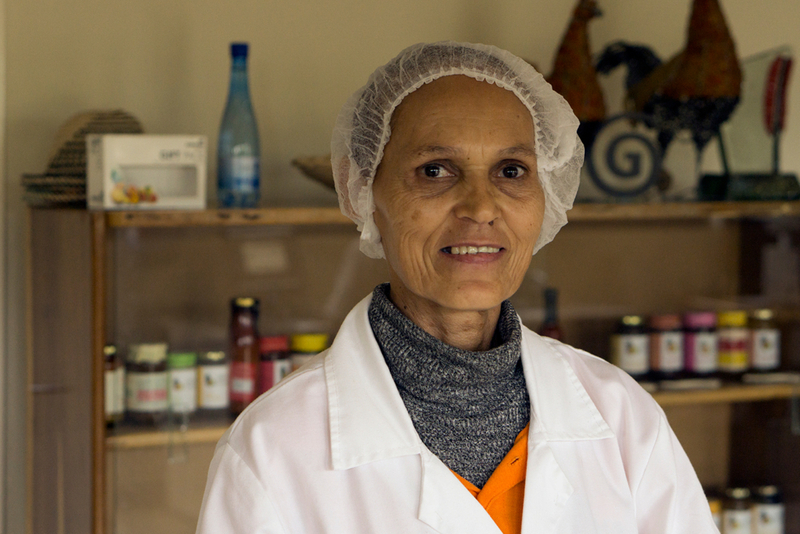 She explains how Eswatini offered opportunities to an older worker – something she implies is not commonly the case – and how her career has grown over the six years she’s worked there. 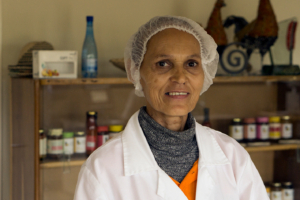 “They accepted me when I came here,” she says, relating how she started in the kitchen, but moved to the honey department and about a year later progressed to being its supervisor.